Purpose is one of three important human motivators that the psychologist Daniel Pink outlines in his book Drive. 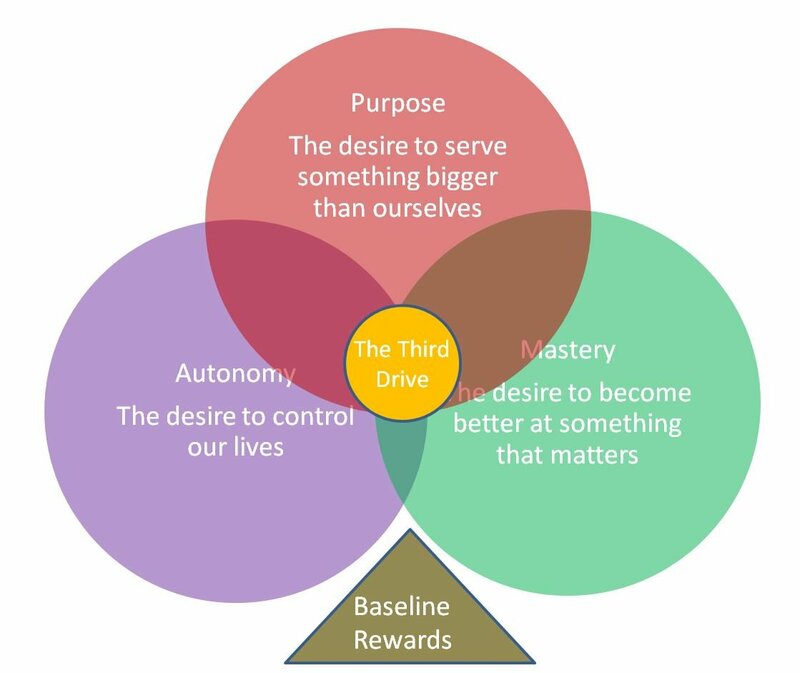 Purpose provides the context for our other main motivators of autonomy and mastery. Unless we can see some greater objective in what we do people can become less interested and engaged in what they do. This is why people will often abandon websites that ask them for information if they don’t understand the reason and relevancy of the request.